If the European Honeybee is to survive the threats that are arrayed against them, then careful research and experimentation will probably be crucial to that effort. 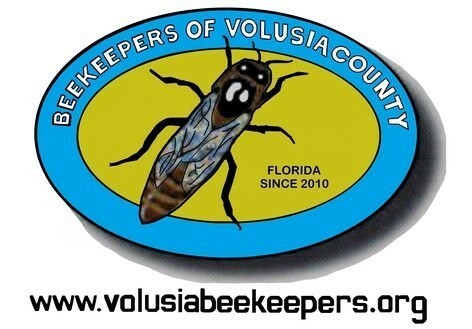 Beekeepers of Volusia County, Florida will be spotlighting some of those projects on this web site. We’re not just looking for formal, academic research projects, but any project that a beekeeper is doing where new things are tried, notes are kept, and practical applications can be made. This is where we share what we have learned. If you know of a project that you’d like to share, please use the “Contact” link and let us know about it. Also in this section will be other “hands on” projects that members are interested in.